For over 20 years, Ken Siepman has represented and advised private and public employers on a wide array of labor and employment issues, including FLSA, ADA, FMLA, Title VII, ADEA, NLRA, covenant not to compete/trade secret matters, wage claims, and wrongful discharge. Ken regularly serves as lead counsel for employers in federal and state courts, arbitrations, and administrative agencies such as the EEOC, NLRB, OSHA, and the Indiana and United States Departments of Labor. 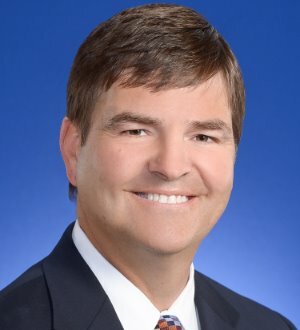 He also has represented employers before the United States Court of Appeals for the Seventh Circuit on several occasions.Ken devotes a significant portion of his practice to litigation avoidance and counseling. He partners with employers to provide training on ADA, FMLA, OSHA, wage-hour, hiring/interviewing, employee terminations, workplace harassment, and union avoidance. He also assists employers to develop employment applications, contracts, personnel policies and handbooks, non-compete agreements, severance agreements, and other employment-related documents.